10 Tips for Strengthening Your Child’s Immune System! - Something New Everyday! Home health 10 Tips for Strengthening Your Child’s Immune System! 10 Tips for Strengthening Your Child’s Immune System! As parents, we’re always looking for solutions and ways to help keep our children healthy when cold and flu season arrives. Unfortunately, you're not born with a strong immune system, it is something that is built over time. Therefore, there are a number of steps we can take to keep our children's immune system functioning properly and effectively. Below you will learn how to identify a weak immune system, and 10 ways to strengthen it. How can we identify if our child has a weak immune system? A strong immune system is not just one that prevents disease, but one that defeats bacteria quickly. For example, if your child gets a cold but manages to overcome the problem within a few days, it's a sign that their immune system is healthy and functioning effectively. On the other hand, a weak immune system is characterized by a tendency to develop recurrent throat, ear, and tonsil infections, wounds that take ages to heal, and the appearance of allergies in every transitional season. If your child is prone to illness, you can improve their immune system by following these steps. 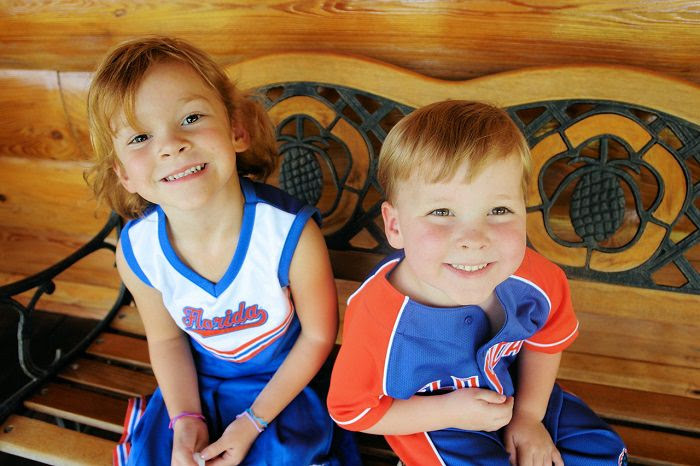 One of the most important things to ensure that your children have strong immune systems is outdoor physical activity. Today, it is very easy to keep children occupied for long hours by sitting them down in front of the computer or television, especially on cold and rainy winter days. However, in the cool season, it is important to let them go outside even for a short time. This activity will strengthen their immune system, help them stay fit, and give them the opportunity to get some fresh air after spending most of the day holed up indoors. 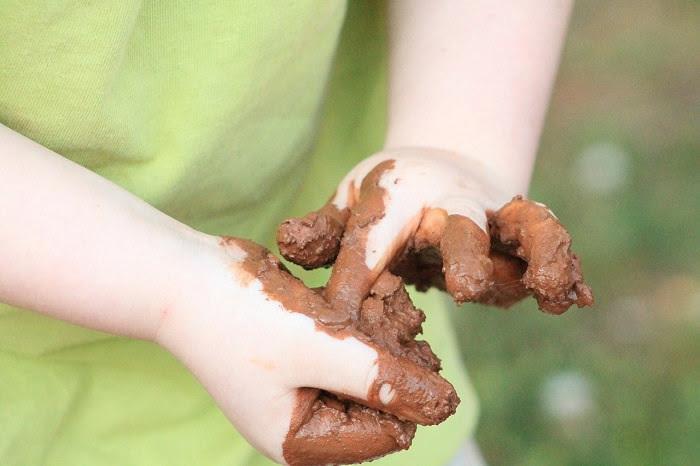 We all know how frustrating it can be when our child decides that a pile of mud is more tempting than the swings, but getting dirty from time to time is actually a good thing. As most doctors will tell you, exposure to dirt and bacteria is important and significant, as it helps to strengthen your child's immune system and encourages the development of a wide range of antibodies. The food that our children consume has an effect not only on the functioning of their digestive system and overall health but also on their immune system. Protein is one of the most important components that your child needs regularly. The body uses the food we consume to produce the proteins it needs to function properly and to maintain a healthy immune system. 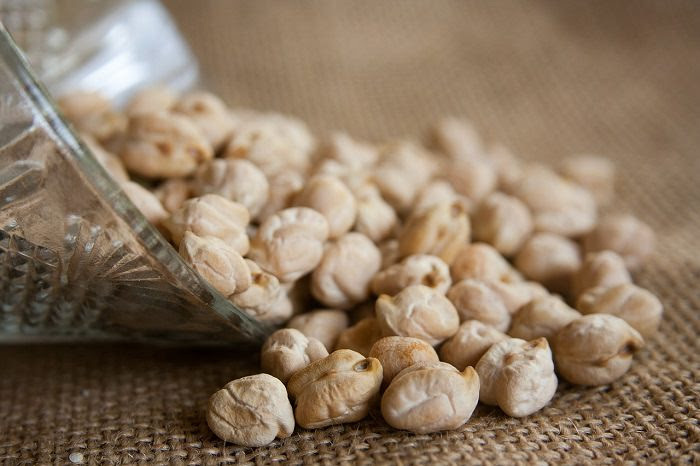 A lack of protein can inhibit the production of cytokines, which are the proteins that form the basis of communication between the immune cells. A lack of cytokines, in turn, inhibits the response of the acquired immune system. In many clinical studies, even one teaspoon of sugar has been found to suppress a child's immune system by up to 50% within 24 to 48 hours of consumption. 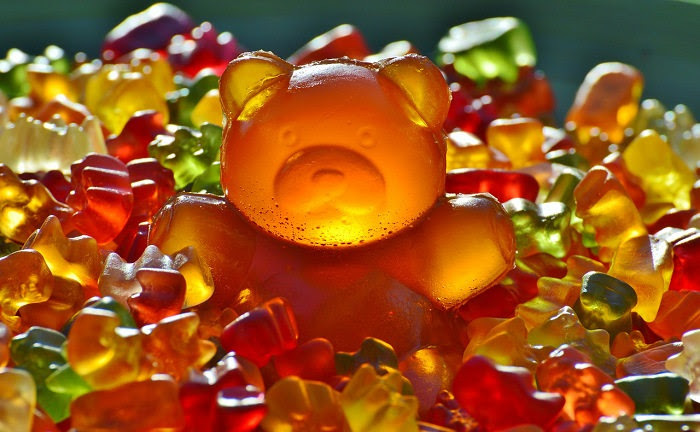 Simple sugars compete for absorption sites with most vitamins, especially vitamin C, therefore when a child eats a large number of sweets or other sugars at the end of a nutritious meal, the body will have difficulties absorbing the important vitamins. We all know that it is very difficult to avoid sugar completely, but it is still important to do our best to reduce our children's sugar intake. You can do this by limiting the amount of sweets your child eats, spreading out regular meal times and snacking, and using alternatives such as natural honey, date honey, chopped raisins when you want to sweeten their foods. Most of us experience stress on a daily basis, and it is important to remember that our children also face quite a few pressures of their own, which may affect them physically and mentally. Although we may think that a school test is not as stressful as a work assignment or paying bills, they might be for our children. Dealing with stress and anxiety can increase the levels of adrenaline and cortisol in the body, and in situations where these hormones are chronic or persistent, the immune system may be affected or react severely. Simple carbohydrates, white bread, are very tasty for children, but at the same time, they are not called “empty carbohydrates” for no reason. They contain starch that the body turns into sugar. To process simple carbohydrates, the body uses its store of B vitamins, thereby leading to a weakening of the immune system. Whole carbohydrates, such as whole wheat bread, legumes, and oats, also require vitamin B to process them, but since they contain a high amount of these vitamins, the body does not reach a state of deficiency. Replace the bread you use to make the children's sandwiches with whole wheat bread, add oatmeal to their yogurt, and try to find alternatives that your children won’t notice, but will help keep their immune system safe. Satisfying sleep is important for everyone, and failure to get enough can lead to a weakened immune system. During sleep, the hormone melatonin, also known as the "the hormone of darkness", has been shown to be effective in treating infectious diseases and helps us cope with cases of colds and flu. Pay attention not only to the amount of sleep but also to its quality. 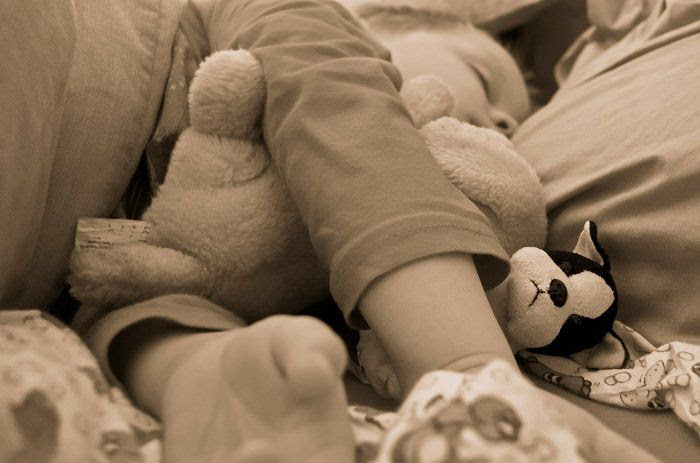 To help make sure the hormone is properly secreted, keep the bedroom dark enough, and make sure your children don’t fall asleep in front of sleep-retardant electronics such as a TV or an iPad. The blue light emitted from these devices makes it difficult for adults and children to fall asleep, and encourages insomnia. 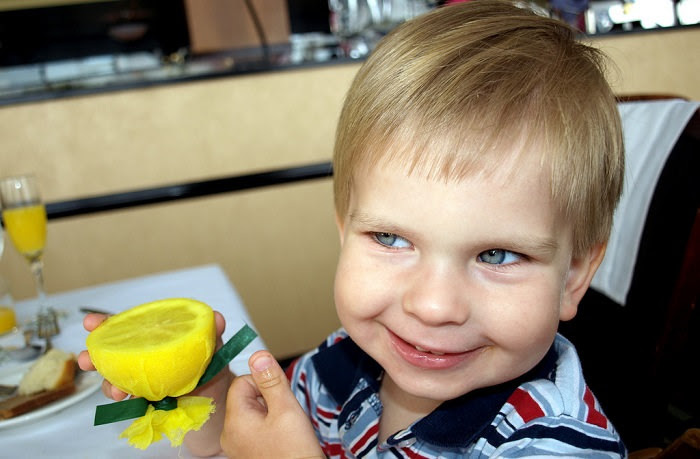 The saying "lemon adds a lot" is definitely true with regard to children's immune systems. Lemons help to balance the body's pH levels, which help to develop healthy bacteria at the expense of harmful viruses. You can add a slice of lemon to your child’s water bottle, add a little lemon as a substitute for salad dressing, or use it in cooking and baking. Children probably won’t notice the difference, but their immune system will certainly benefit from it. We all know how hard it is to get children to eat fruits and vegetables, but they are by far the most effective in fighting free radicals that harm their immune system. This is due to the combination of dietary fiber and antioxidants. Try to add as many green vegetables to your children’s meals such as broccoli or green onions. Also, try to add orange vegetables pumpkin, sweet potatoes, and red vegetables such as tomatoes and peppers. Let your children eat fresh fruit that will give their bodies a high amount of vitamins and minerals, and if you cook the vegetables, steam Instead of frying them or use them as a soup base, so that the children can also consume the nutrients that go into the water. Vitamin E is one of the most important antioxidants for our bodies, and it helps normal immune system activity by increasing the level of antibodies in the blood that help fight bacteria and reduce inflammation. Add salmon, tuna, carrots (freshly squeezed or as is), leafy vegetables, Brazil nuts and walnuts to your children's menu. All these will help their bodies cope better with inflammation, get less sick, and feel much healthier.